Excellent source of probiotics: Similar to those found in yogurt, probiotics are known to have many health benefits such as improved digestion, enhanced immune system & better brain function. 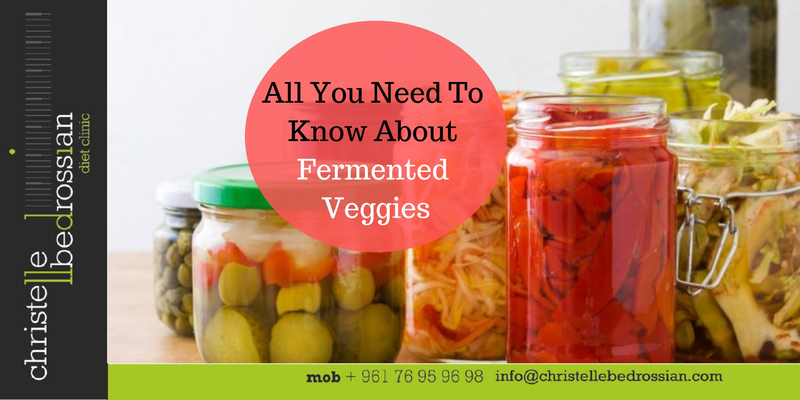 Higher nutritional value: fermentation produces and enhances the levels of enzyme, minerals and vitamins such as Vitamin K.
Easier to digest than raw or cooked vegetables: fermentation breaks down hard-to-digest cellulose. Safer to eat than raw vegetables: E. coli bacteria is killed during fermentation.